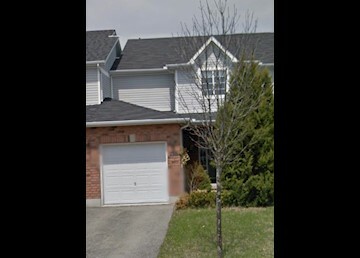 K-W Property Management Corp Presents: Located at 220 Sand Wood Place, Waterloo Executive Two Bedroom Townhome Exquisite home in Waterloo! 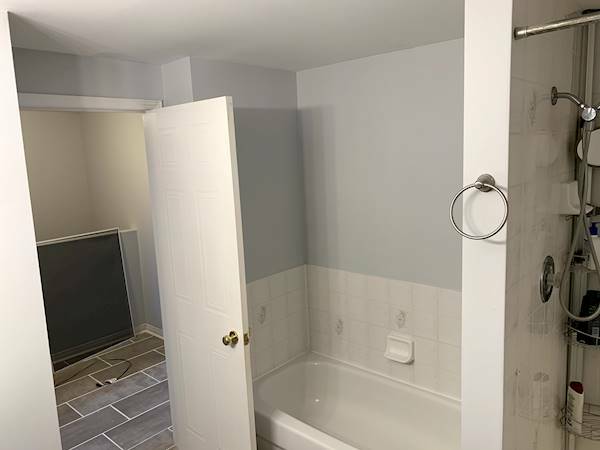 Close to many amenities. 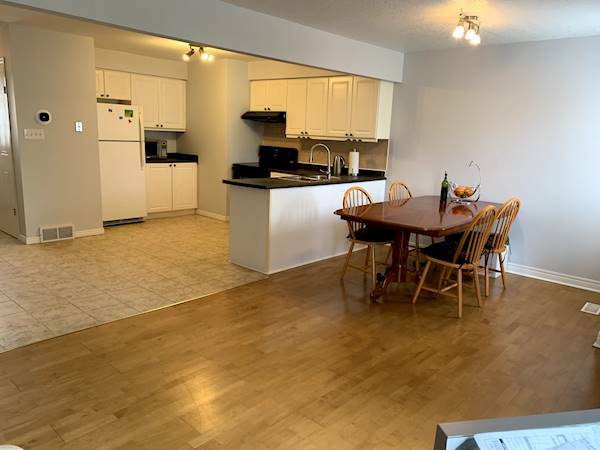 This beautiful townhome will suit any décor with neutral colours and open floor plan. 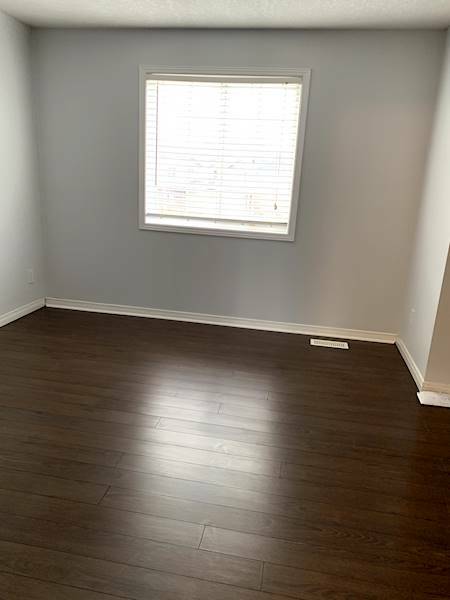 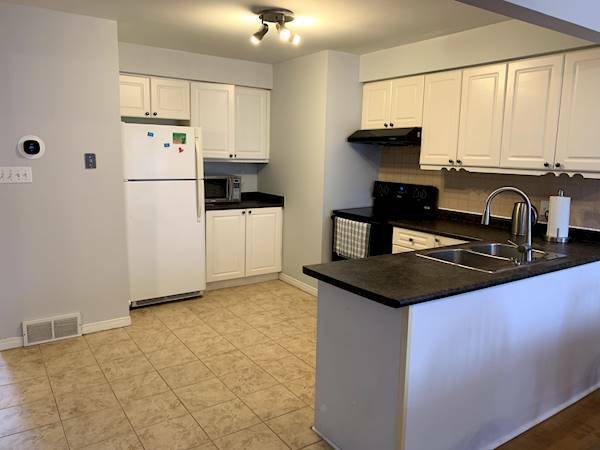 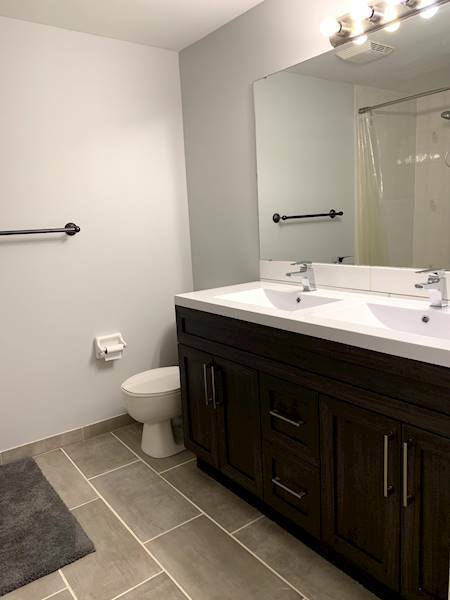 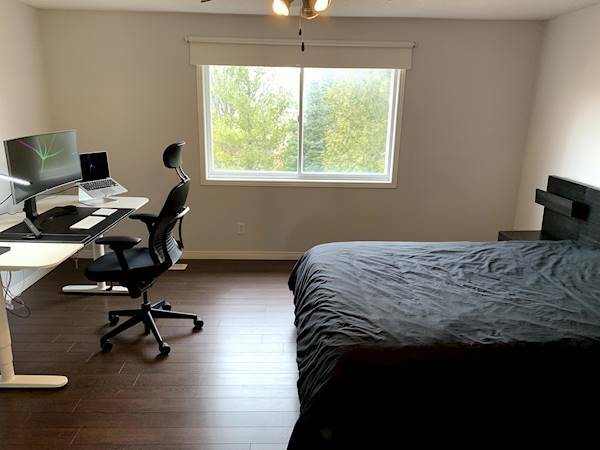 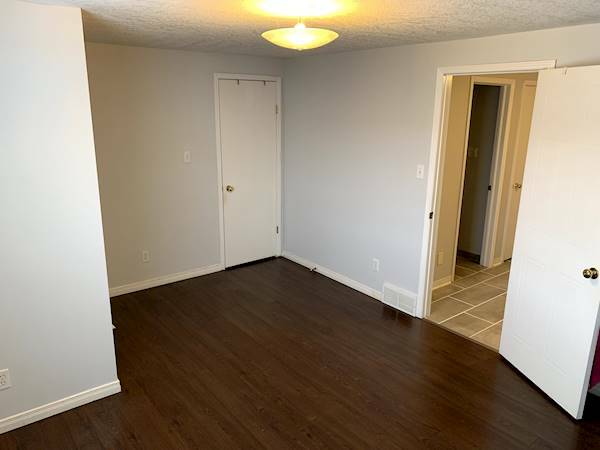 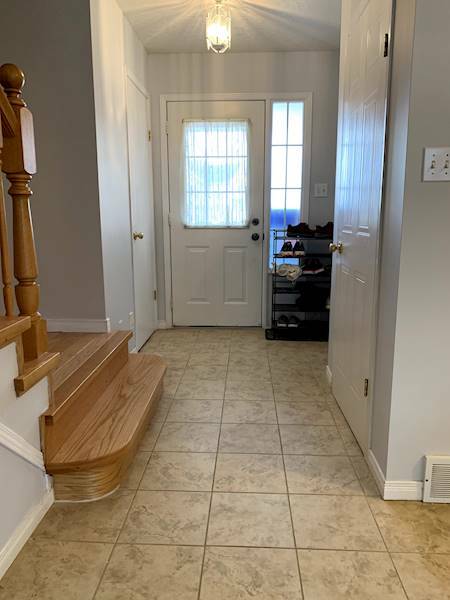 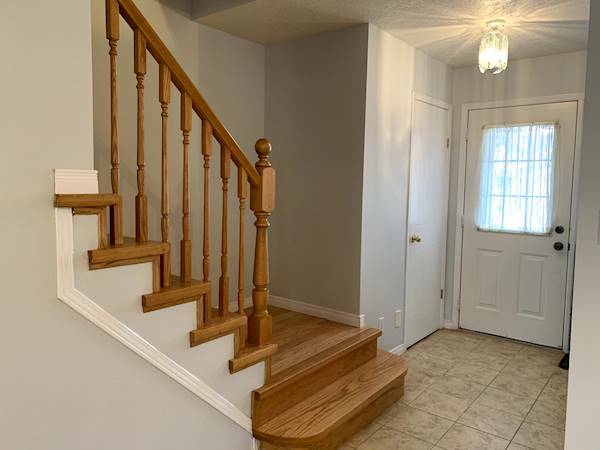 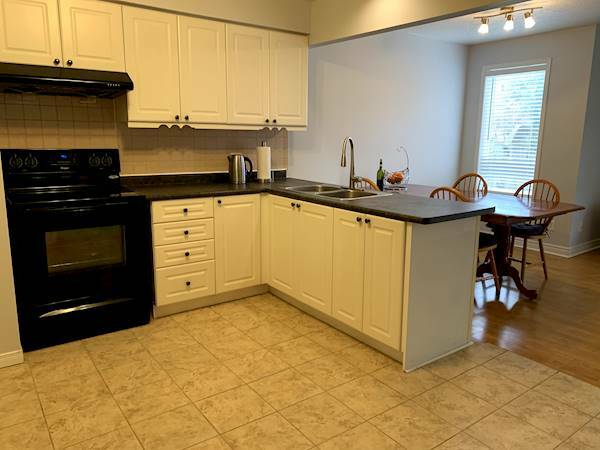 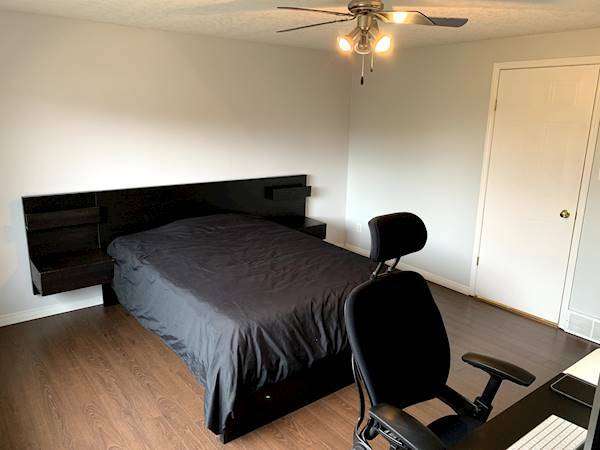 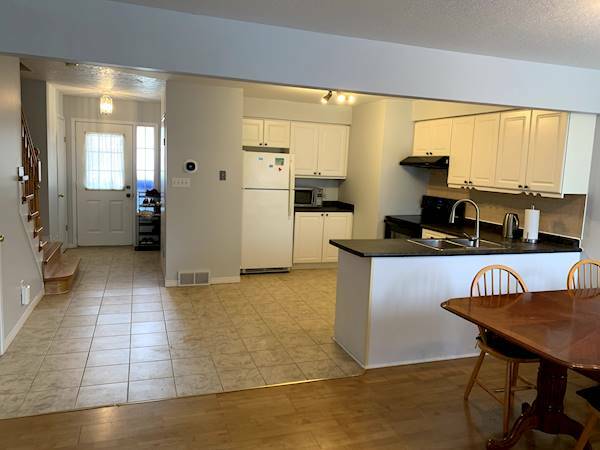 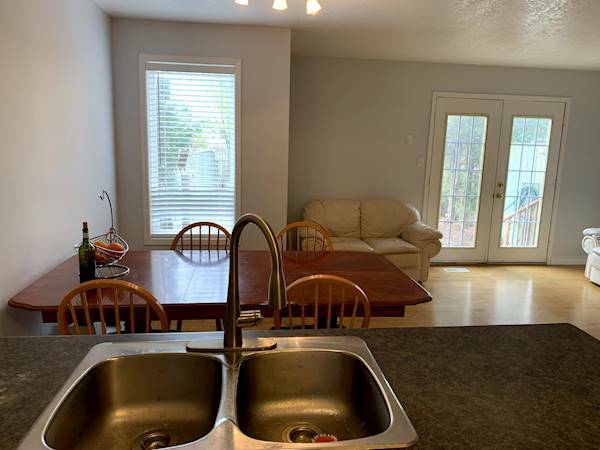 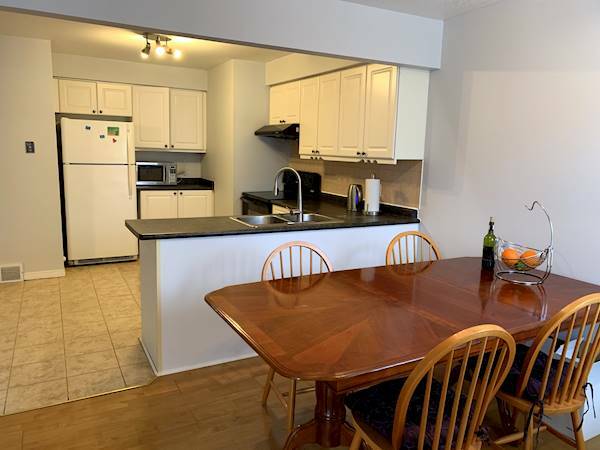 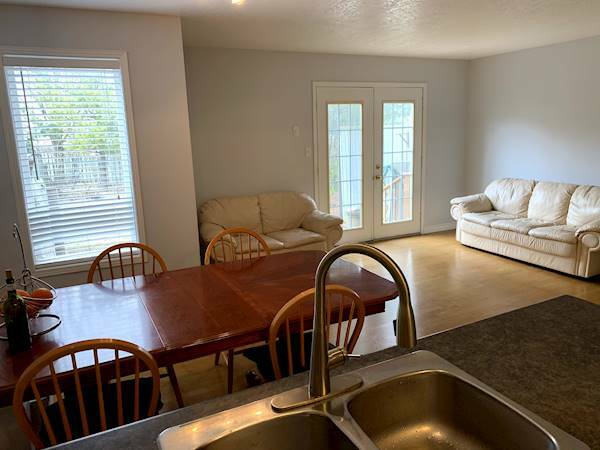 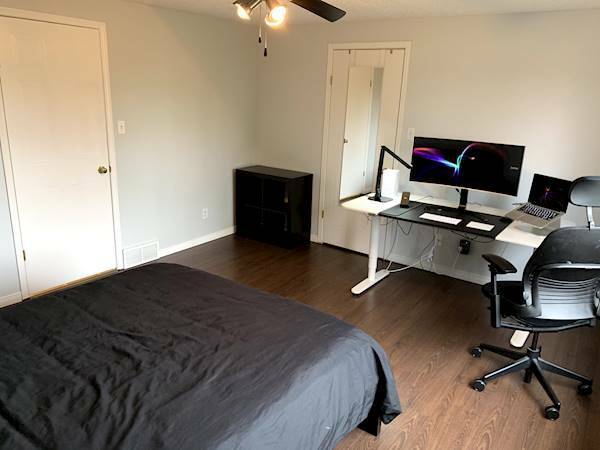 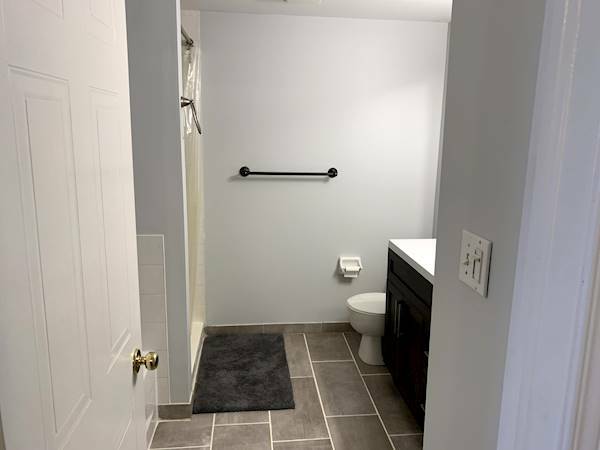 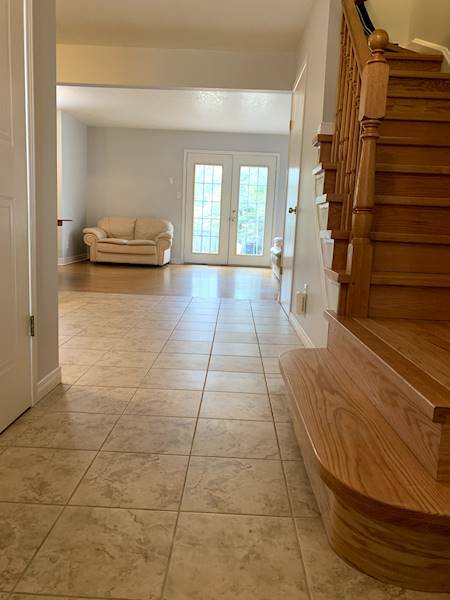 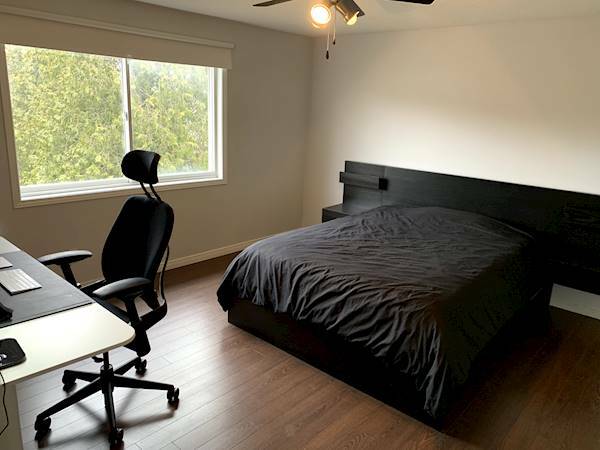 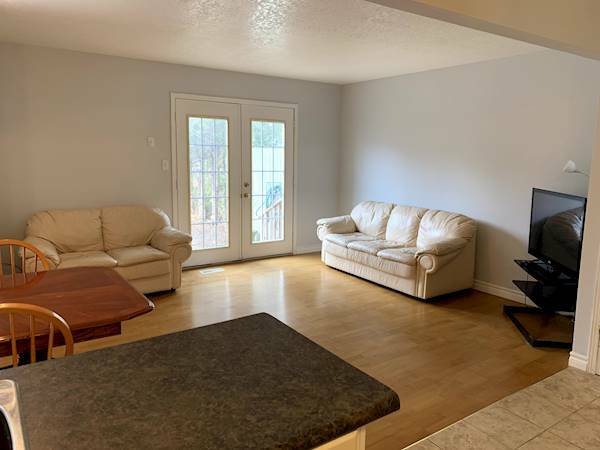 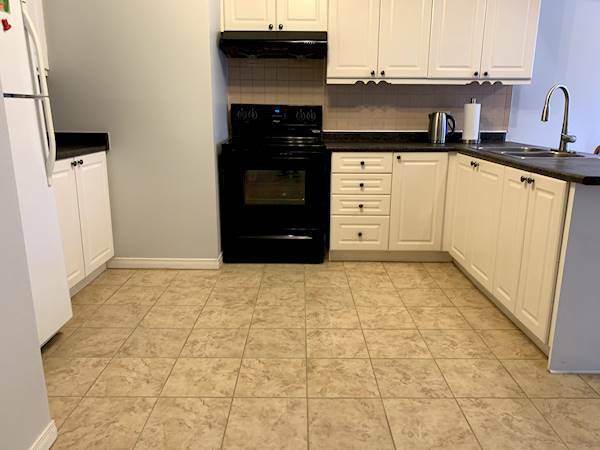 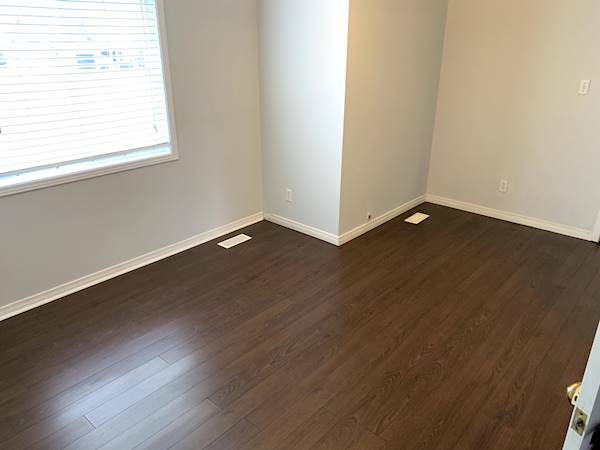 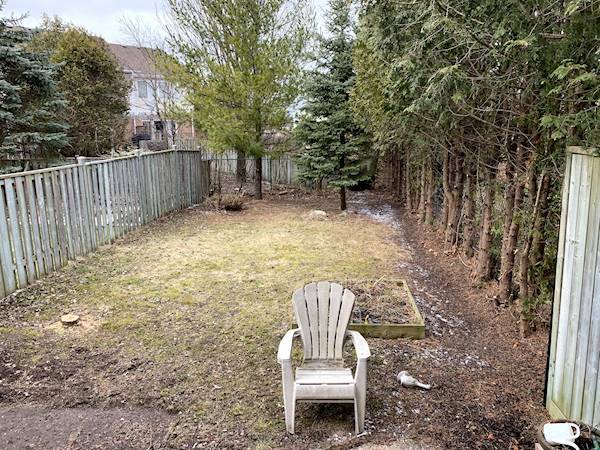 •	2 bedrooms •	1.5 bath •	5 Appliances Fridge, Stove, Dishwasher, Washer, and Dryer •	A/C •	Water Softener •	Fenced Yard •	Many Builder Upgrades •	Nest Thermostat •	2 outdoor parking plus garage with opener Available May 1, 2019! 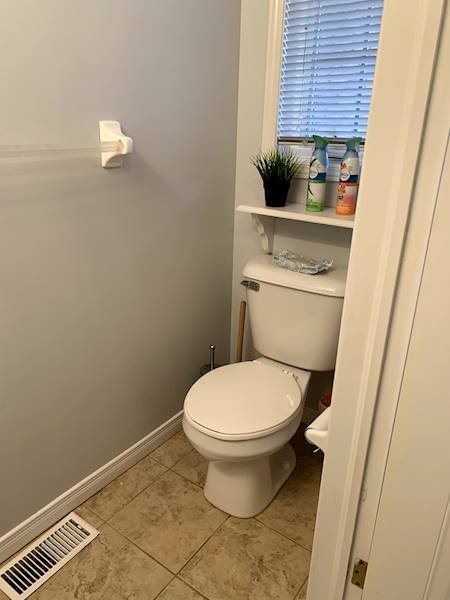 $1,795.00 hydro, gas, and water *Non-Smoking Unit* K-W Property Management Corp www.kwproperty.com To book an appointment check our online calendar for upcoming showings http://kwproperty.com/calendar.asp If you do not find a suitable showing time please email us your availability and we will book you a time to see the unit. 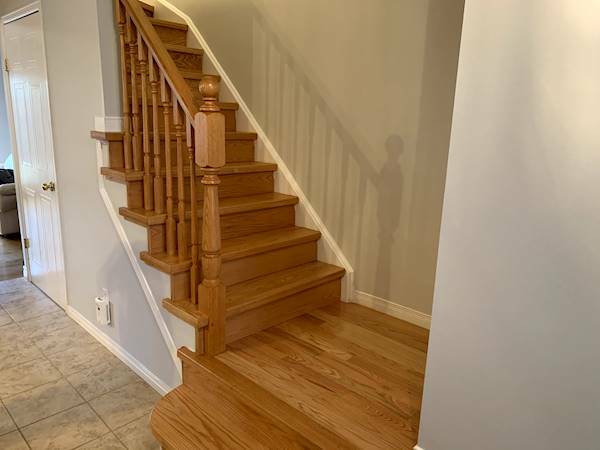 Copyright © 2018 KWProperty Inc.